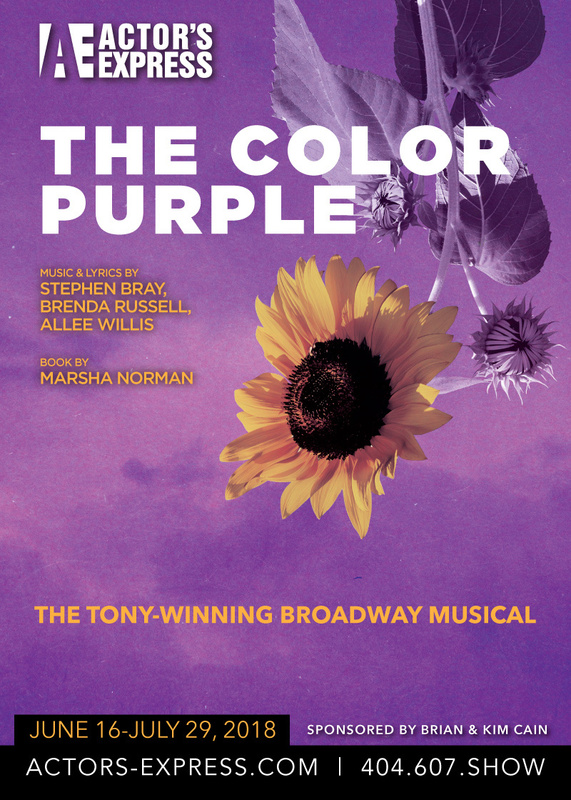 Summer Musical Announced: The Color Purple! Alice Walker’s beloved novel is brought to life in this landmark musical, which got its start in Atlanta back in 2004. Now you can see it at Actor's Express this summer! The New York Times says, “Give thanks this morning, children of Broadway, and throw in a hearty hallelujah. The Color Purple has been born again, and its conversion is a glory to behold.” Call the box office at 404.607.SHOW or visit us online 24/7 to buy tickets.